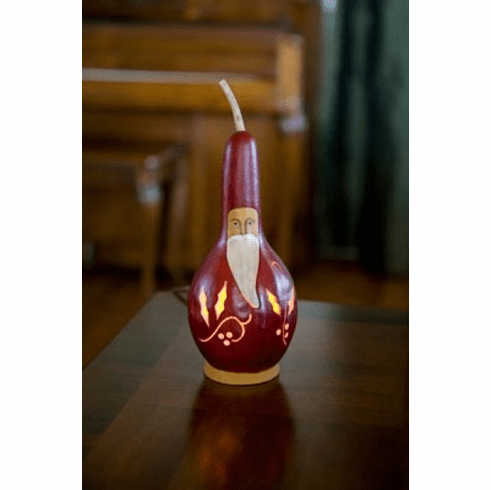 These 4 - 5 " diameter gourds, all individually hand painted and carved, can shed soft light in your windows, on tables and counters. All are made from real gourds, and each has nature's own signature, making each different. Consider a trio to make a real statement. Great gifts for those who have everything, or appreciate the creativity of these delightful characters.